Goal setting games makes striving fun for your children. Have a scroll down and you'll be creating goal setting games that make your kids seriously motivated and loving it. 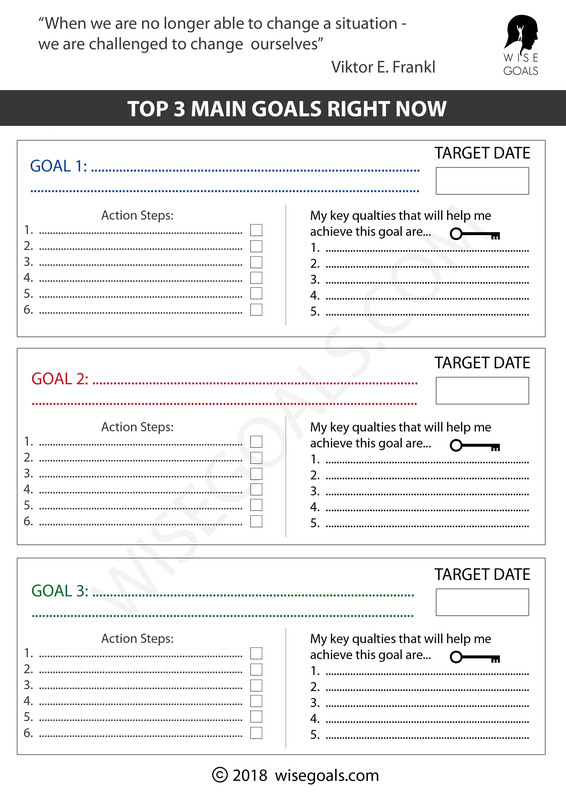 Goal setting will become enjoyable for you, your little ones and anyone else you want to join you. Kids and teenagers are constantly being told what they have to do. You don't want setting goals it seem like yet another boring school-like task. This is the polar opposite experience we want for someone beginning goal setting! They need to see the joy of it! It can't be a chore! Try the following: Go and explain the SMART model to your 5-10 year old child and ask them to set 3 goals and watch them magically fall asleep right in front of your very eyes. Everyone likes a bit of fun! Remember this and you can't go far wrong! Think about what is fun for kids. Setting a goal and making sure they make it measurable and blah blah blah snore snore snore isn't gonna work. Children like it when they are challenged! They like it when you say, "I bet you can't do that in 5 minutes." or "How fast do you think you could...........? This gets them excited, gets them up for the challenge. Why not throw a funny dare in there as well. For example, "If you can do that in 5 minutes, like this, I will put your smelly socks on my arms and rub my face with them while singing along to "Happy" by Pharrell Williams. Use your imagination, have fun with it. By keeping things fun and going small step by small step you can get used to using the idea gradually. For children it's better to start working within the context that they enjoy. This might be Lego, drawing, a sport. It might be reading a book they really enjoy. 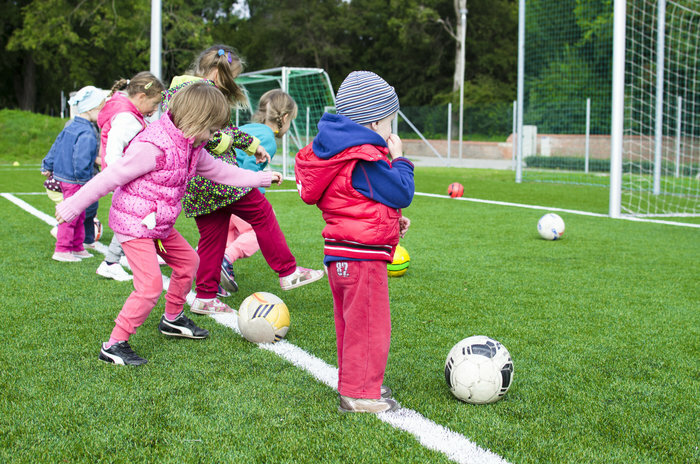 All kids like to play, so play with them while deftly and subtly introducing the concept of challenge and goals in to play. Before you know it they will be setting goals for themselves. They will realise by themselves that when they try to reach a target they perform better. Believe it or not, I reckon these tactics work just as well as on adults. You can use this same approach in tackling your own goals with a friend for example. You only have to see the competitive spirit shown in drinking games when a appropriate (or perhaps I should say inappropriate) dare is in place. 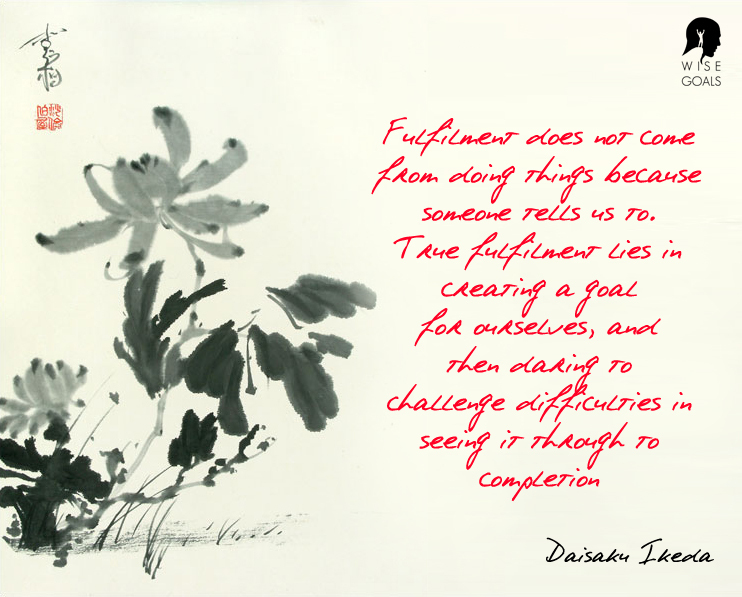 Have fun with goal setting. Turn it in to a game.